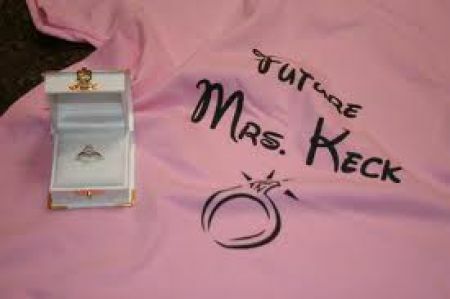 As the royal couple prepares for their wedding march we wondered how other people propose and prepare for their weddings. 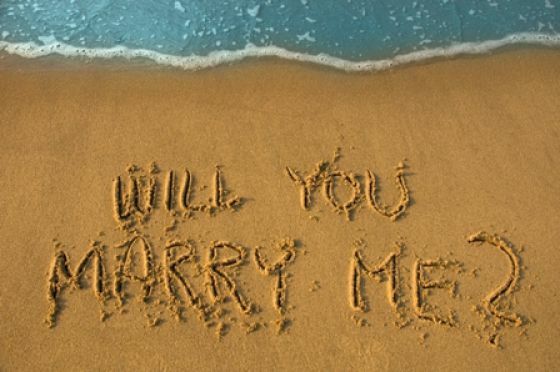 Here are some odd ways to propose to the one you love. 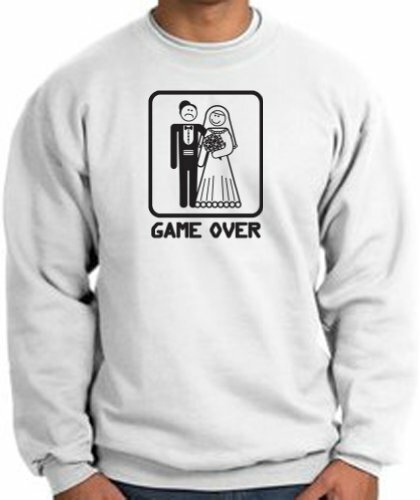 Cheap and affordable, is that really what you want to tell your beloved as you pop the question? 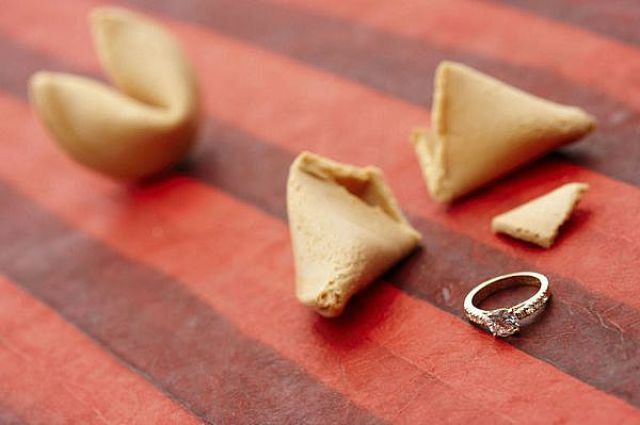 Cute idea, but just pray you give her the right cookie, or someone else will be waiting for you at the end of the aisle. You won’t get the double bonus score, but you could get a lifetime score of a beautiful life together. 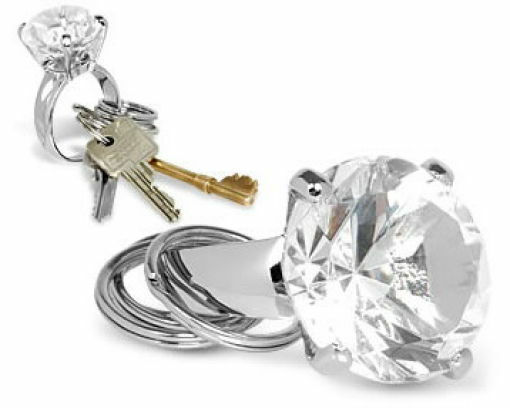 Give her the keys to your heart with a huge diamond keyring and a key with will you marry me engraved on it. 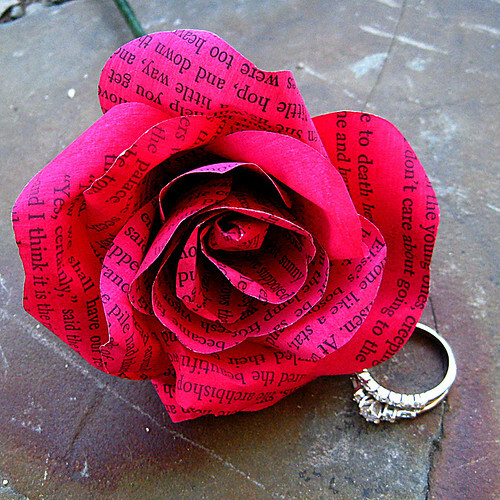 Send her one rose a day and on the 12th day when she expects that last rose send her a wedding ring instead. You can do that in hours as well, it depends on you. Let’s just hope you don’t get nervous and spell the wrong name or the water doesn’t wash it away. 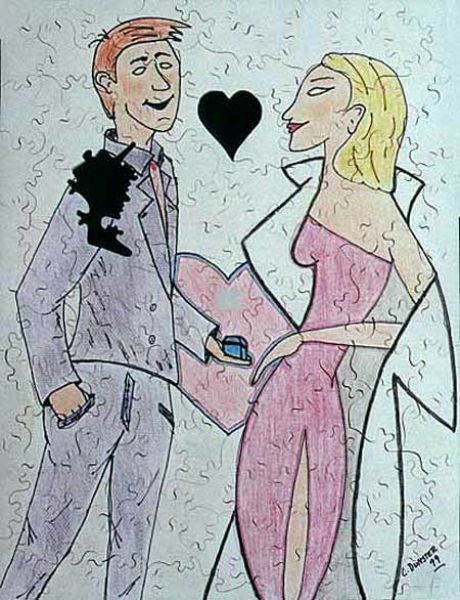 If she loves to jig, then give her a puzzle with just a few pieces missing and surprise her with them. 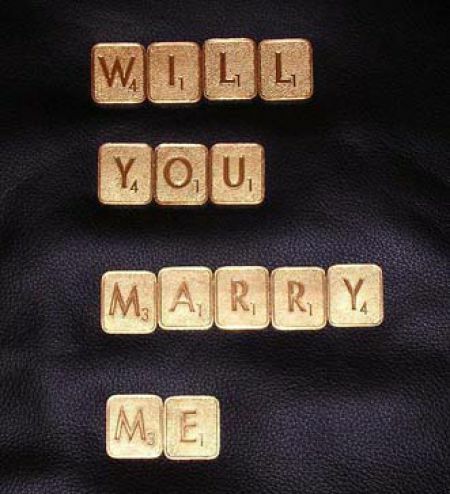 Will she say yes, or be mad you held out those pieces. 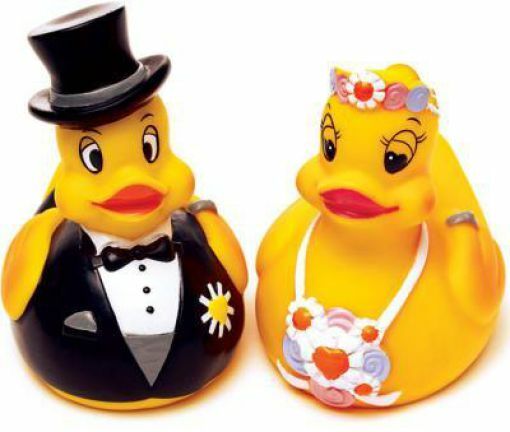 Sneak into her bathroom and leave these cute duckies. I think you will get your answer right away. 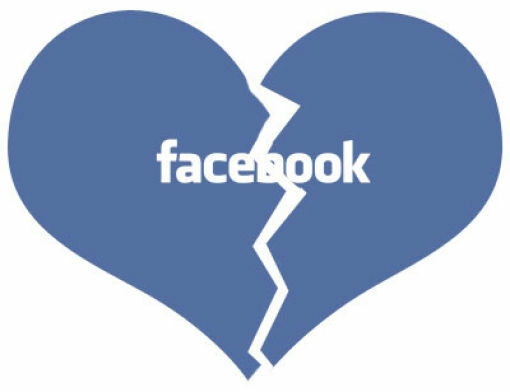 This is a boon or a fail depends on if she says yes in your comments. It’s risky, but it’s an attention getter. I think this one will get you in divorce court faster than in the wedding chapel.